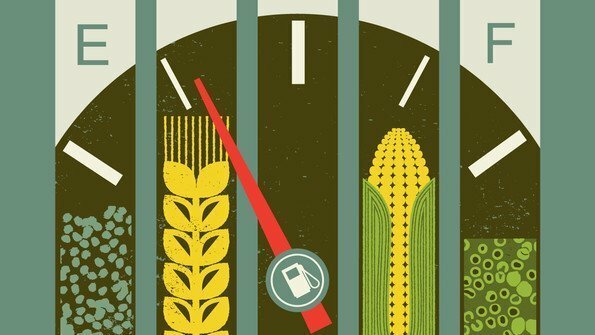 WHY is it important to participate in the Biofuels discussions in the CFS? The decision box document was prepared by a Decision Box Team, led by FAO, and comprised of people designated by members of the CFS Advisory Group and including interested Member States, the Rapporteur of the round table discussion and supported by the CFS Secretariat. FAO prepared the zero draft of the decision box to serve as the starting point for the Team. The Team started working following the presentation of the HLPE reports on 26th June. By 30th July, an elaborated draft of the decision box document was produced by the Decision Box Team – it could contain brackets for options. By 31st August the final draft of the document was sent by FAO to the CFS Secretariat for translation. It was vital that CSO’s have worked together to develop common positions on the decisions which were made by the CFS on this issue in October 2013. The CSM working group was responsible for consolidating inputs received from constituencies and sub-regions and drafting CSO common positions and proposals for CFS decisions wherever possible. Civil society participants in the CFS Decision Box Team will be identified from the working group, with priority being given to social movements, whilst ensuring, as much as possible, a balance from different regions, affected constituencies and gender. The role of the CSO participants in the CFS team is to advocate for the common positions and demands agreed between CSOs, and to ensure that diverse views are communicated to the CFS on issues where there is no consensus.